A slaughterhouse has been given the green light to move into an industrial part of Alexandria. The city council voted five to two this evening to approve a special-use permit for Saba Live Poultry, which will specialize in halal butchery, meaning it is consistent with Islamic law. "You will not even tell there is a live chicken inside," owner Abdulsalem Mused told News4. The board approved the permit despite some protest from some business owners in the Duke Street area. 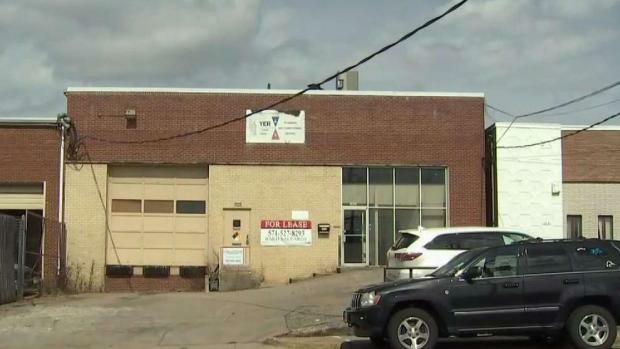 A proposal to open a slaughterhouse housing several hundred chickens has some residents and business owners in Alexandria's West End upset. News4's Julie Carey tells what would open off Duke Street, and what happens next. Opponents say it would impact the neighborhood and other local businesses. "This use is inconsistent with the changes that are going on around Colvin Street, Roth Street and this general area of the West End," said Sandy Modell, who owns Wholistic Hound. Two other pet businesses, an auto shop, a recycling center and a soon-to-open restaurant are nearby. The owner vows there will be no noise, no smell and very little traffic at the Colvin Street location.